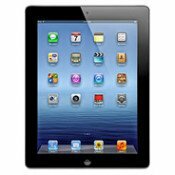 In this section you will find various products for wholesale iPad accessories. 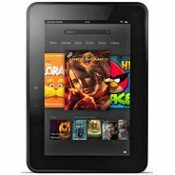 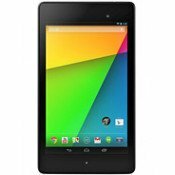 We also wholesale Kindle Fire HD accessories, Kindle Fire accessories, and Nexus 7 accessories. 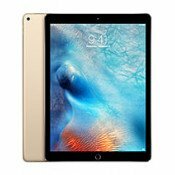 Please check our selection of Apple iPad accessories, the New iPad cases, Kindle Fire HD cases, Nexus 7 cases, and Tablet cases. 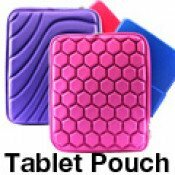 Compatible with multiple 7 inch tablet devices Unique design allows easy access t.. 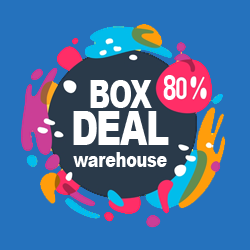 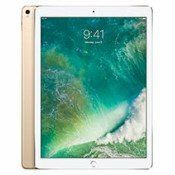 Compatible: Apple iPad 9.7 (2017) / iPad Pro 9.7 / iPad Air 2 / iPad Air Conditions: ..
Wholesale new hot selling cases and covers for Apple iPad 9.7 (2017) 5th Generation Co..
Wholesale new hot selling cases and covers for Apple iPad Pro 10.5 (2017) Compatible w..
Wholesale new hot selling cases and covers for Samsung Galaxy Tab S3 9.7 (2017) Compat.. 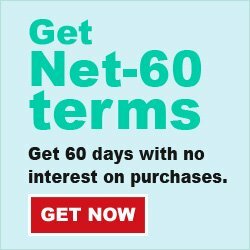 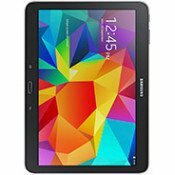 Compatible with multiple 10.1 inch tablet devices Unique design allows easy acces.. 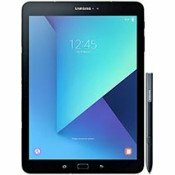 Compatible with multiple 7 inch tablet devices Unique design allows easy access to all.. 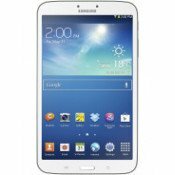 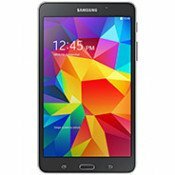 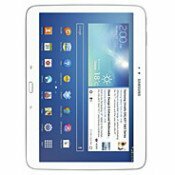 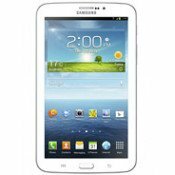 Compatible with multiple 8 inch tablet devices Unique design allows easy access t.. 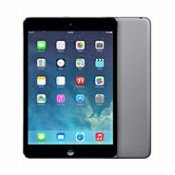 Compatible with Apple iPad Air, iPad 2, iPad 3, iPad 4, Samsung Galaxy Tab 3 – 10.1, Galaxy Tab 4 .. 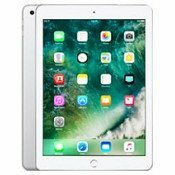 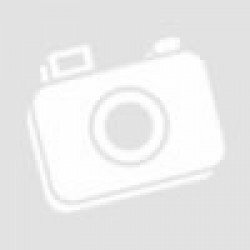 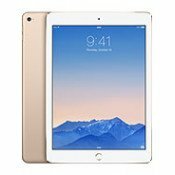 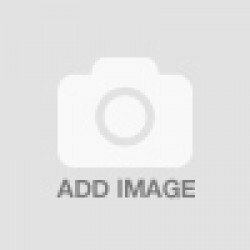 Compatible: Apple iPad Air 2, iPad Air 1st Generation Conditions: Brand new with re.. 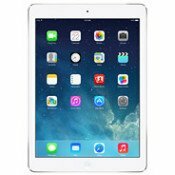 Compatible with Apple iPad Air 2 Unique design allows easy access to all buttons, cont.. 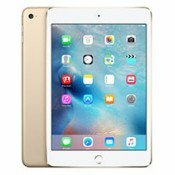 Compatible with Apple iPad Mini 4 Unique design allows easy access to all buttons.. 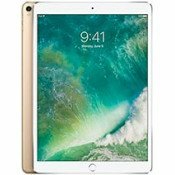 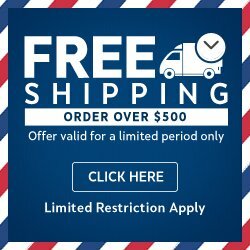 Compatible with Apple iPad Pro Unique design allows easy access to all buttons, c..
Wholesale new hot selling cases and covers for Apple iPad Pro 12.9 (2017) Compatible w..